[Pakistan, Thursday, 31st October’13]: Khayaal-Creative Network’s ‘Festival of Arts & Literature’ is providing the perfect platform for Pakistani writers, journalists, artists, performers, musicians, directors, publishers and actors to come together and not only engage in interesting debates and discussions on topics related to their individual fields, but also to release and display their work and dazzle the audience with their performances. 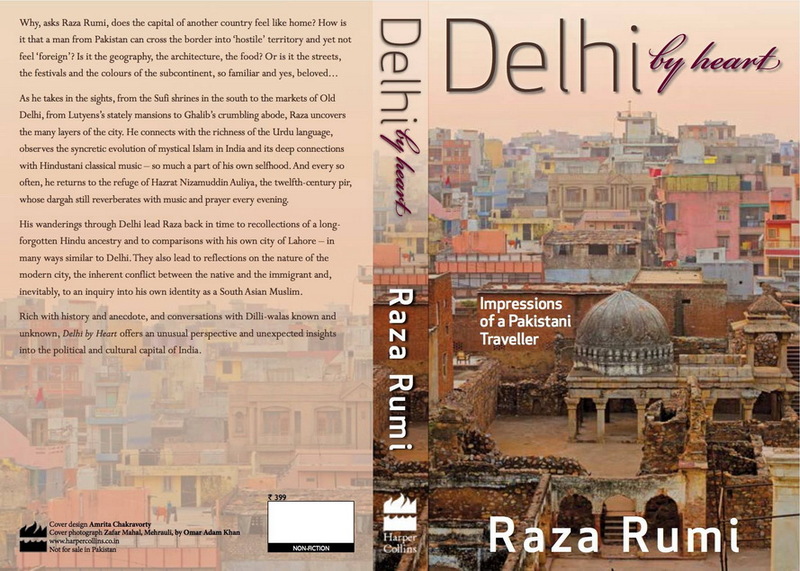 Raza Rumi will exclusively be launching his book Delhi By Heart: Impressions of a Pakistani Traveller at the festival during his session, also named after his book, on 3rd November’13 from 4 p.m. to 5 p.m. Raza Rumi will be discussing his book during his session with Aitzaz Ahsan and Madeeha Gauhar. The signed book copies will also be available for purchase at Alhamra during the course of the festival. 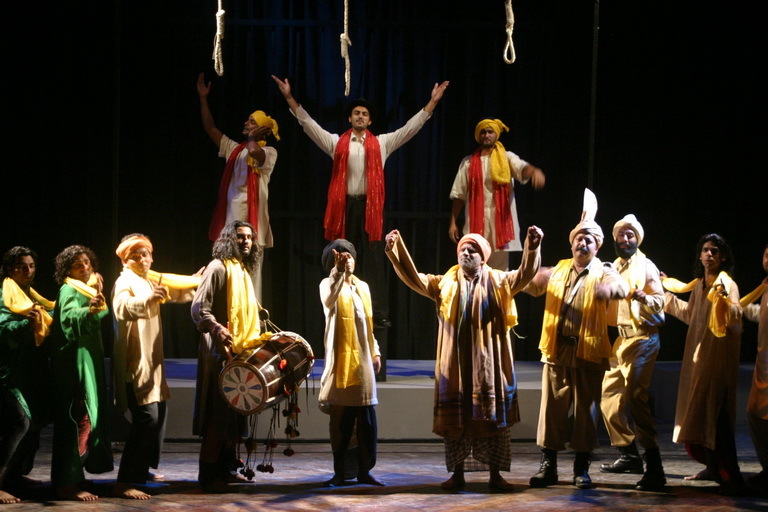 Ajoka Theatre will be firing up the stage on the evening of 2nd Nov’13 with their original play, ‘Mera Rang Day Basanti Chola’, written on the struggle of the great freedom fighter Bhagat Singh who was executed by British rulers in Lahore’s Central Jail on 23rd March’1931. Attendees can also catch performances by the band, Poor Rich Boy on the evening of 3rd Nov’13 and Mekaal Hasan’s Folk Ensemble during the inaugural ceremony on 2nd Nov’13. Nighat Chaudhry will be enthralling audiences with classical dance in her ‘A Performance of Dance’ from 4 p.m. – 5 p.m. on 3rd Nov’13. Other speakers, moderators and performers participating in the festival include: Dr. Ajaz Anwar, Syed Babar Ali, Kishwar Naheed, Wajahat Malik, Salman Rashid, Raza Rumi, Mohsin Hamid, Mira Sethi, Sarmad Khoosat, Vasay Chaudhry, Javed Sheikh, Mian Ijaz ul Hassan, Moin Khan, Nayyar Ali Dada, Ira Hassan, Meenu Gaur, Farjad Nabi, Mekaal Hasan, Gul I Naukhaiz Akhtar, Dr. Ashfaq Ahmad Virk, Intizar Hussain, Feryal Ali-Gauhar, Rashid Rana, Haseena Moin, Sarmad Sehbai, Ayesha Siddiqa, Adeel Hashmi, Mira Hashmi, Nighat Chaudhry, Zainab Omar, Samar Minallah, Nighat Rizvi, Omair Rana, Madeeha Gauhar, Zeba Bakhtiar, Riz Khan, R.M Naeem, Khaled Ahmed, Bilal Lashari, Kamran Lashari, Asghar Nadeem Syed, Musharraf Ali Farooqi, Rafay Alam, Quddus Mirza, Salima Hashmi, Ameena Saiyid, Neelam Hussain, Zaheer Salam, Laila Rehman, Nabiha Meher, Tahir Jahangir, Khalid Masood, Salman Shahid, Majid Sheikh, Naila Tiwana, Sanam Taseer, Shahnaz Sheikh, Baela Jamil, Abdur Rauf, Aitzaz Ahsan, Ali Sethi, Farida Khanum, Dr. Ali Mehdi Hashmi, Zain Ahmed, Yasmeen Hameed, Anusha Riaz, Shaanze Shahid, Kamil Mumtaz, Zareen Rasheed, Nasreen Shah, Yaqoob Bangash, Shirin Pasha, Ali Kamran, Ayaaz Ahmed, Masud Hassan, Farida Batool, Abdullah Qureshi, Sara Zaman, Hamid Mir, Ajoka Theater and Poor Rich Boy. Visit the ‘Festival of Arts & Literature’ Facebook event page www.facebook.com/events/657020314332201/ for more details on how to be a part of this jam-packed festival. Tweet with #Khayaal_Fest on twitter to be a part of the chatter. 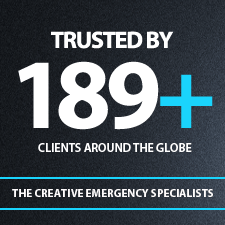 A special thanks to Pitch Media Inc. for this Press Release.